With all of our do-it-yourself projects, we use a lot of tools and products. Ash is always looking for a reason to add a new tool, so we have had quite a collection. Therefore, we put together a list of the ones that we absolutely love! Check out our in-depth details. Ash is always looking to add new tools to his collection. 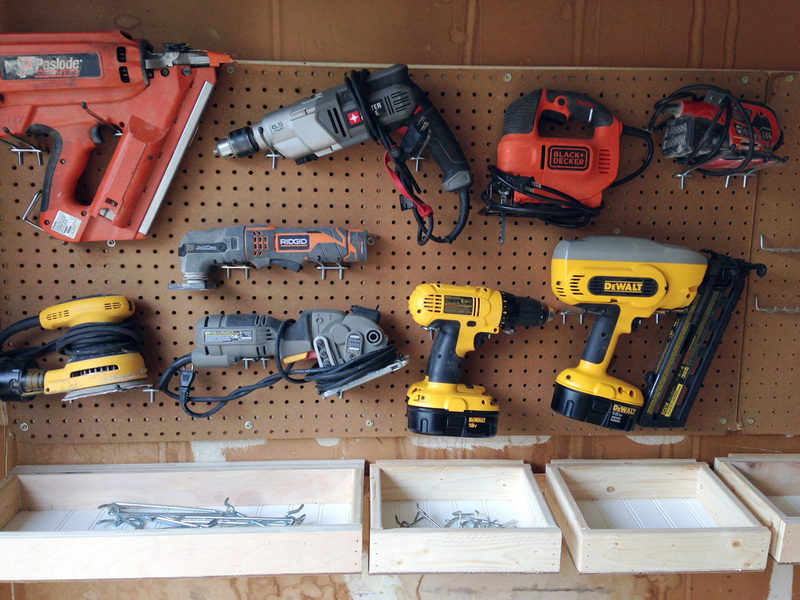 With his ever-growing toolbox, he composed a list of the best and most essential tools for every DIYer. 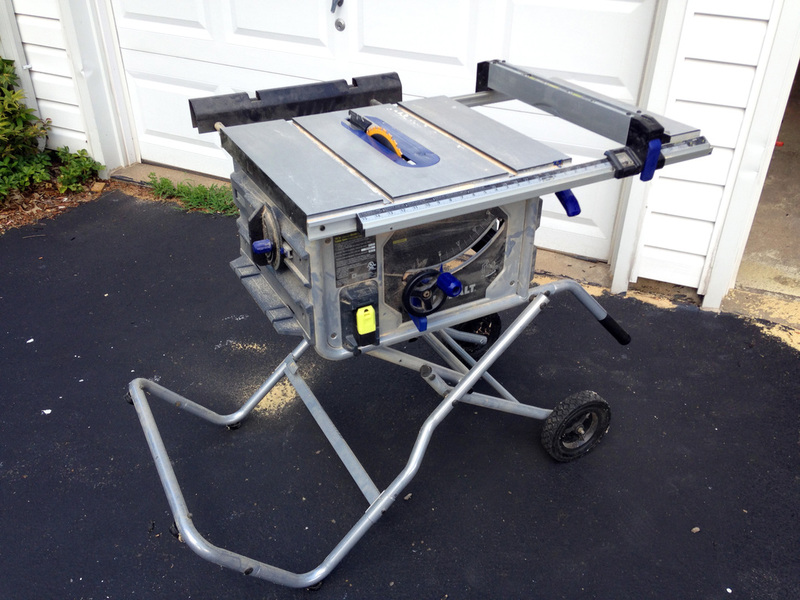 From his beloved table saw to his compact circular saw to his power planer. to his nail gun, his top picks are all here! 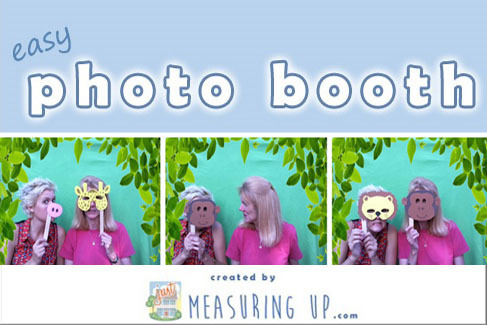 In looking for a photo booth app for an upcoming party, Ash could not find any simple to use programs out there, so he decided to just write his own app dubbed Easy Photo Booth. Since party guests love it, he is making the app easily available to you for free. The Kobalt KT1015 table saw is an outstanding saw for its value and should perfectly suit the needs of any DIYer. From ripping plywood sheets to cutting lap joints with stacked dado blades, check out the details of how this saw performs in the workshop. 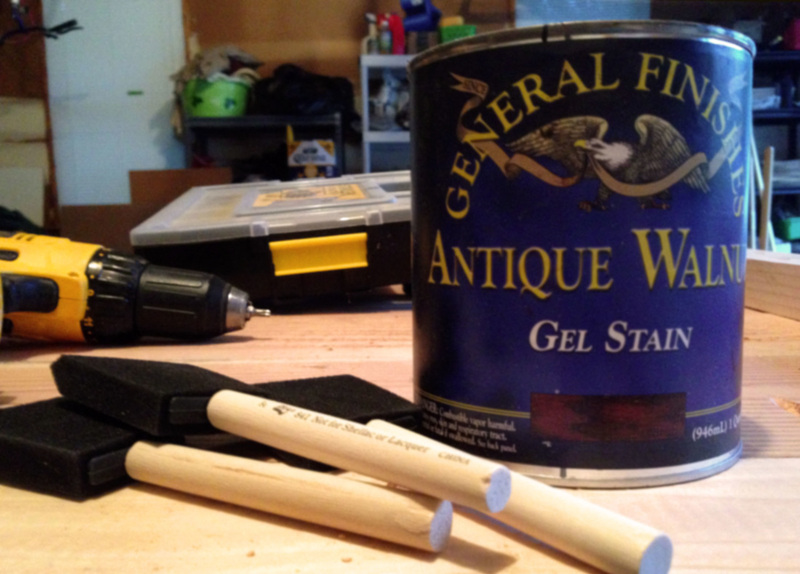 General Finishes Gel Stain is a DIY dream. You can completely change the look of your dated kitchen cabinets or bathroom vanities and refinish old furniture. Easy-to-use with little prep involved, this best-kept secret produces high quality results.